Tom Ling is the founding President and CEO of Advantage. 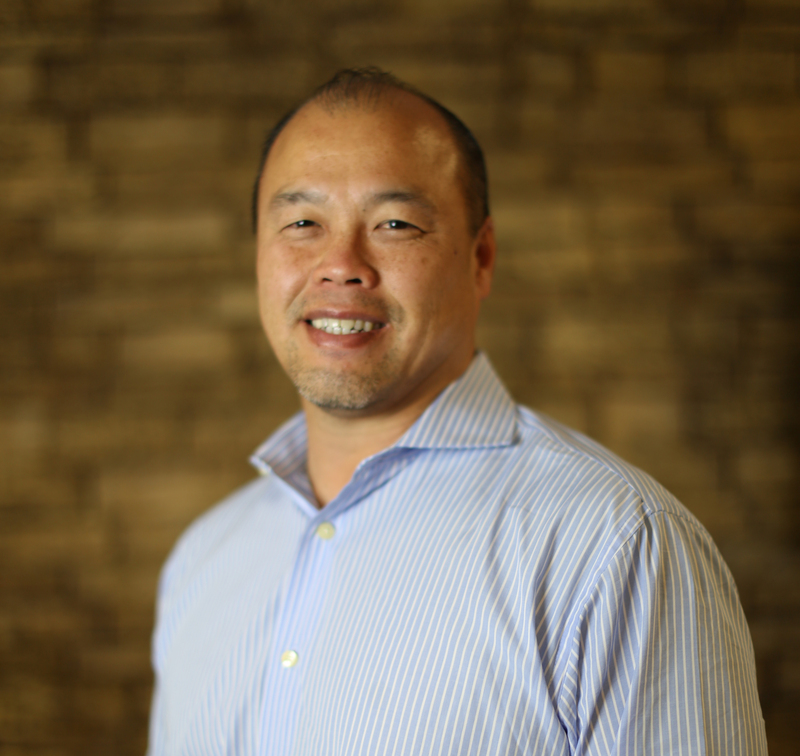 Driven by his cultural heritage and core values of a strong work ethic coupled with a humble nature, Tom Ling’s entrepreneurial spirit has enabled him to build one of the largest and most successful printing, mailing and multi-channel marketing organizations in the country. His business started on the kitchen table over 22 years ago, but the story of what makes him unique began long before that. Having always been goal oriented, Tom pursued a couple short careers before moving on to own Advantage. Tom always knew he wanted to be in business for himself in order to deliver the right customer service to his clients. Tom embarked on printing more than 20 years ago when he was unable to find a true printing partner that shared his belief in providing the highest quality product, on time with the highest level of service. This philosophy is still true today, and is engrained in the DNA of Advantage. Advantage sits in one of the most competitive markets, residing in sunny Orange County California. And, although we are not shielded from the pricing competition war, we strive to make sure that’s not our only line of defense. We strive to bring added value to our sales force, in our product offerings and with our technology platforms. Let us be "Your Advantage"